Our story starts at the beginning of 1900 in Sardinia, an Island in the Mediterranean Sea (Italy). My grandparents were farmers. They had a farm where they breeded livestock, mainly sheep, goats and cows. They also grew vegetables. This experience with nature, sheep and goats was not wasted, we want to share our tradition in other countries. Now we have a small creamery in Orlando, Florida, where we produce fresh cheese for you everyday. 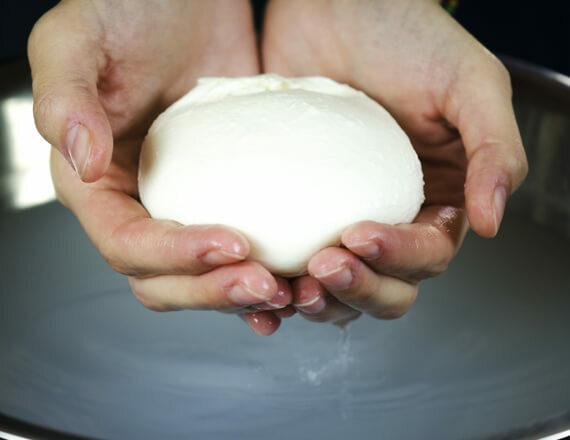 If you are curious and you would like to taste unique and particular cheeses, we are ready to satisfy your desires, with our Burrata and our Goat Mozzarella and Buffalo Mozzarella, freshly made everyday with our hands.